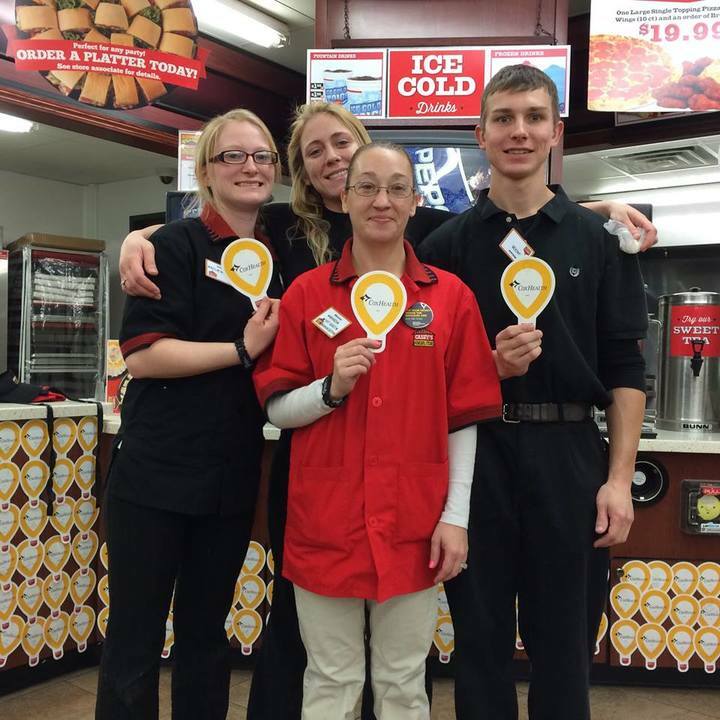 During the month of February, Casey’s General Store locations across the country will come together for their annual in-store icon balloon campaign to support Children’s Miracle Network Hospitals in the United States. All funds raised stay local and go to help sick and injured kids like John. At her 22-week ultrasound, Gina and Kyle Ten Pas found out their unborn son had hypoplastic left heart syndrome, a severe congenital heart defect in which the left side of the heart is underdeveloped. They learned that a staged series of three reconstructive surgeries could be performed to help his condition. After John was born, he was moved to cardiac intensive care at University of Iowa Stead Family Children’s Hospital. He had his first heart surgery, the Norwood procedure, when he was six days old. At five months old, John had the second of the three reconstructive heart operations, the Glenn procedure. At age 3, John had the third and last of the planned heart surgeries, the Fontan procedure. Despite these invasive open-heart surgeries, John continued to grow and develop normally. He crawled across the living room floor on his nine-month birthday and took his first steps at 14 months. Now six, John is in kindergarten alongside peers his own age. Although an active little boy, John suffers from bradycardia (a slow heart rate). He had a pacemaker implanted recently and is doing well. His parents looks forward to helping John enjoy one of his all-time favorite foods–Casey’s sausage and egg breakfast pizza! 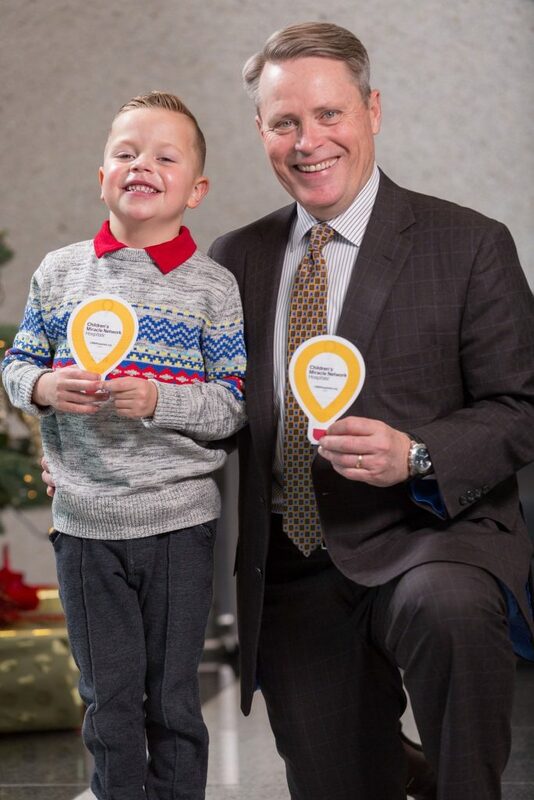 Funds collected for the University of Iowa Stead Family Children’s Hospital have completely funded the pediatric dialysis center and upgraded medical equipment that have provided life-saving care to kids like John.